Cakes are harbingers of great news. 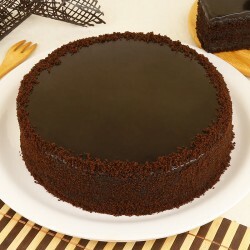 We offer a wide range of cakevs of all types in Mohali city. 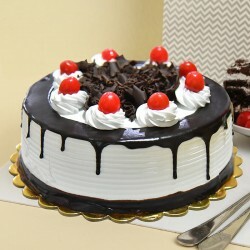 Gear up and prepare for parties by ordering cakes online in Mohali with MyFlowerTree. 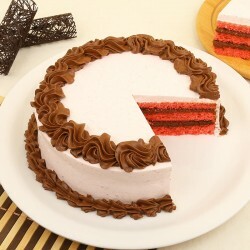 Avail our trusted cake delivery in Mohali and relax as we do the hard work for you. 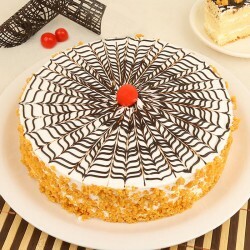 How To Choose from The Best Range of Cakes in Mohali? 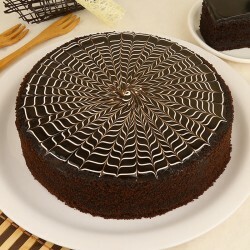 What's better to grace good times than decadent cakes? 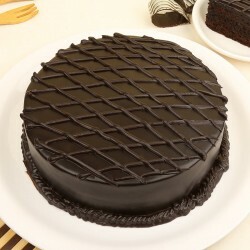 Be it occasions like declaration of exam result or it is your grandparents 5oth anniversary, a cake is the perfect inclusion to a celebration when you think of adding sweetness to the event not matter how big or small it is in magnitude. 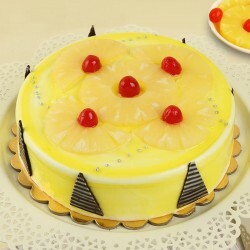 With our special online cake delivery in Mohali, make your presence felt even when you are away from home and family. 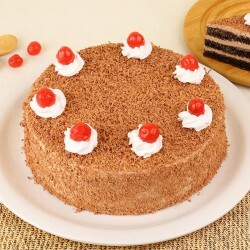 Bring a wide grin to your daughter's face by sending over a Kit Kat Delight Cake . Ordering an Army Uniform Cake is a good idea for a graduation party to inspire your young boy to pursue his dreams further. Take a look at our overwhelming selection of cakes and make a choice according to the flavour preference, the type of cake you like and the budget that fits your pocket. MyFlowerTree is renowned for the classics cake flavours it offers like vanilla, chocolate, butterscotch, black forest and strawberry. We also offer special exotic preparations that we have to offer. 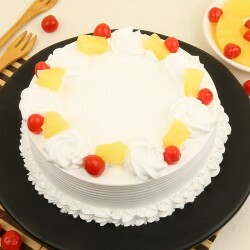 Our patrons drool over our Rainbow Gems Cake , as it is just the splash of color and happiness that can add joy into an otherwise lifeless day you are experiencing. 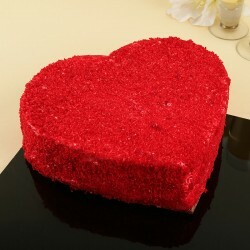 Choose our Red and White Love Cake to add a distinct zest to your engagement proposal. Out website is also a hub of 5 Star cakes that are prepared at luxury sweet boutiques in town and delivered to you in best condition. 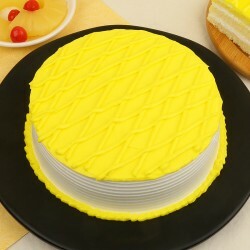 This Butterscotch Cake from a 5 Star bakery us as appealing to the eye as to the tongue. Theme cakes are essential component of modern day theme partied. Order a Jungle Book Theme Cake for a children's birthday party. Make your mother happy by ordering her an assortment of Lemonade Cupcakes, on her birthday. 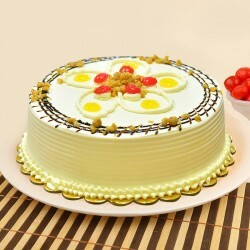 Our eggless cake delivery in Mohali serves delightful desserts to vegetarians in the town. Make it a bit more personal, with a Personal Vanilla Cake that can be customised with a Photo that you want to put on it. Looking for the right house warming present for a neighbour who is as sweet to you, our truffles offer a nice retort. 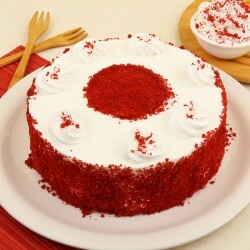 You are now free to order sugar free versions of the cakes that you like on special request too. 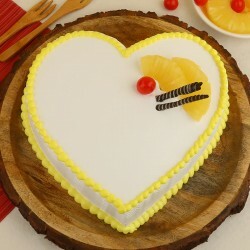 MyFlowerTree offers a unique range of cakes to suit every kind of pocket. We value the trust we have earned from our customers and make the people you love feel special with our flawless service. 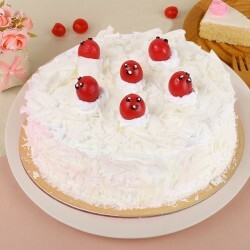 If you are caught up in last minute birthday party preparations, just order birthday cake delivery in Mohali and leave the cake worries to us. 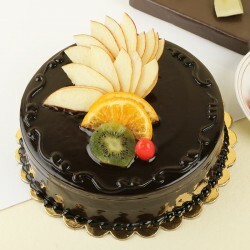 We take pride in offering fresh cakes, competitive pricing and assured timely delivery.All time is good time for cake. 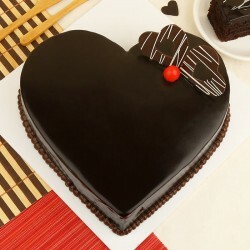 Avail our specialised cake delivery in Mohali at midnight and spun a tale of late night romance that is mystical. 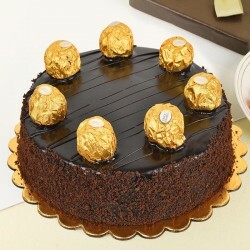 We come to your rescue with same day cake delivery in Mohali too.